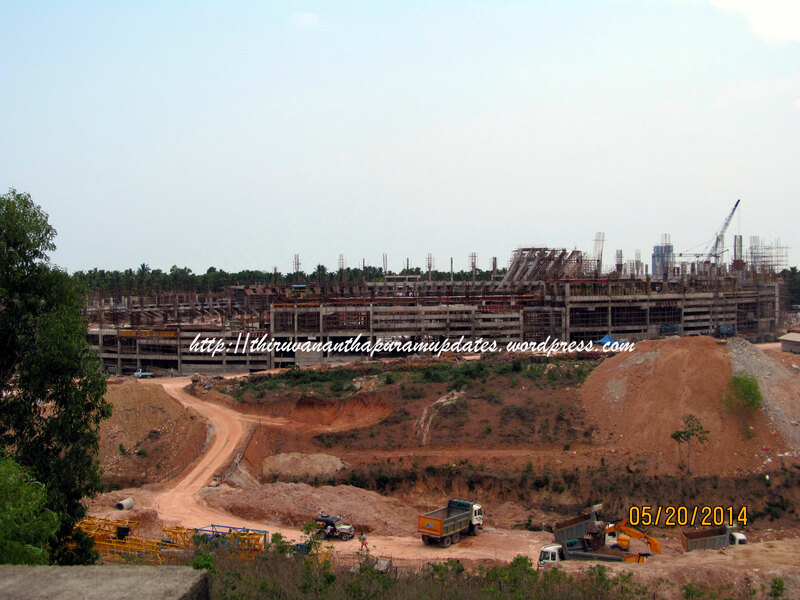 In this awesome shot, courtesy of Vijay and posted on Skyscrapercity, we can literally see the future of Trivandrum taking shape, with the 2 Million SF Infosys campus in the foreground, the 3.6 Million SF UST Global Campus behind it (yellow tower crane), the 1 Million SF Building A of Technopark Phase III (two white tower cranes) further behind and then the 4.5 Million SF bulk of Technopark Phase I in the background. Over 10 Million - 1 Crore - SF of high-quality IT space providing tens of thousands of technology jobs in the IT hub of Kerala. And this is just the start! Stay tuned!